How to create a booking for your customer on booking commerce? It's not necessary that every customer of yours will come online to book their slot. There can be a possibility that customers cannot access your booking page online and will call you to book a slot for them. On bookingcommerce, you can also create bookings on behalf your customers so to ease booking process for customers and your schedule is properly sorted. 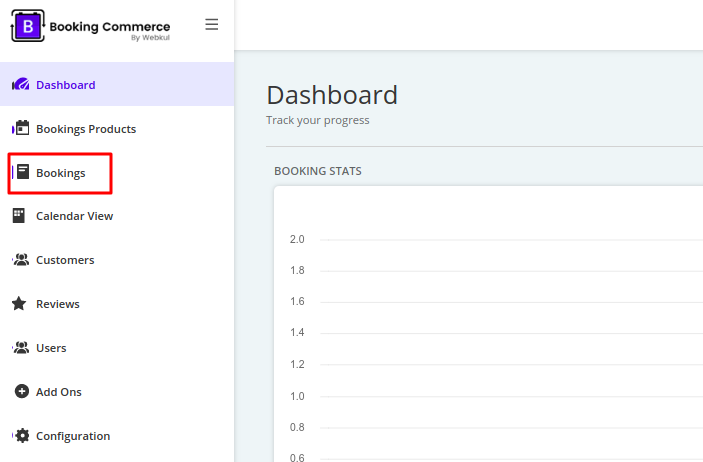 On your bookingcommerce dashboard, click on Bookings. 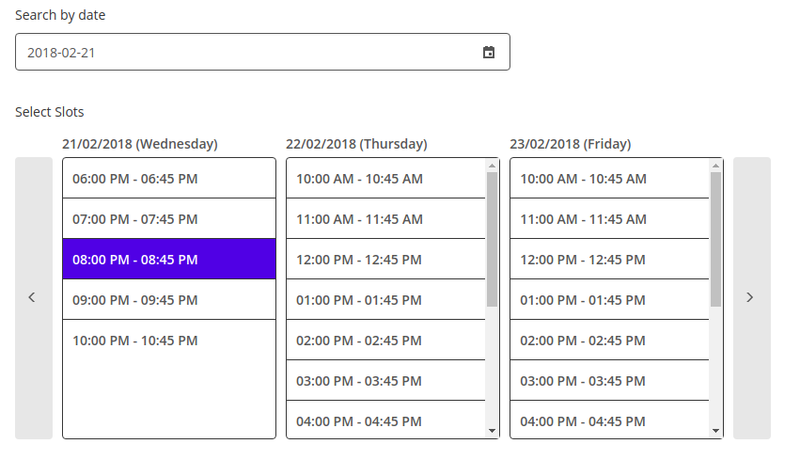 Click Make Bookings, on the top right corner to create a new booking. Next, in Slot Details, you need to select the Booking Product if you have created. After that, you have to select the Timezone. Then, you have to select the Date and Slot Time accordingly on which you want to create a booking for the customer. At last, you have to enter customer details and click Book Slot. Going back to the Bookings section, you will find that booking in the name of that particular has been created and the customer has been notified via email.